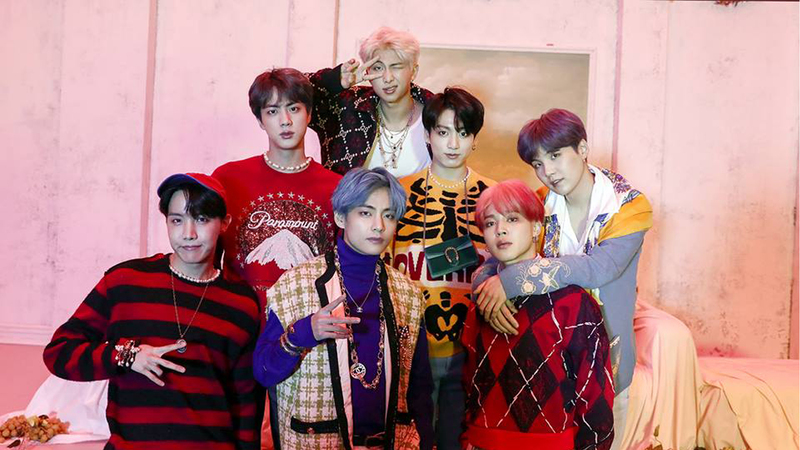 BTS’ new music video “Boy With Luv” broke the record of BLACKPINK’s “Kill This Love” as the most viewed video after 24 hours of its release. BLACKPINK released their music video this April 5 which garnered 56.7 million views from the audience, beating Ariana Grande’s “Thank U, Next” that had 55.4 million views in the same time duration. “Boy With Luv” who features Halsey was released in April 12 which surpassed the two records with its 78 million views from audiences in different parts of the globe. BTS performed their debut live stage of Boy With Luv in SNL (Saturday Night Live). They are the first Korean boy group to perform in the show and they stunned the audiences and fans with their dancing skills and vocals. “Boy With Luv” is the creation made in the collaboration of one of South Korea’s most famous boy groups, BTS, and America’s remarkable singer-songwriter, Halsey.